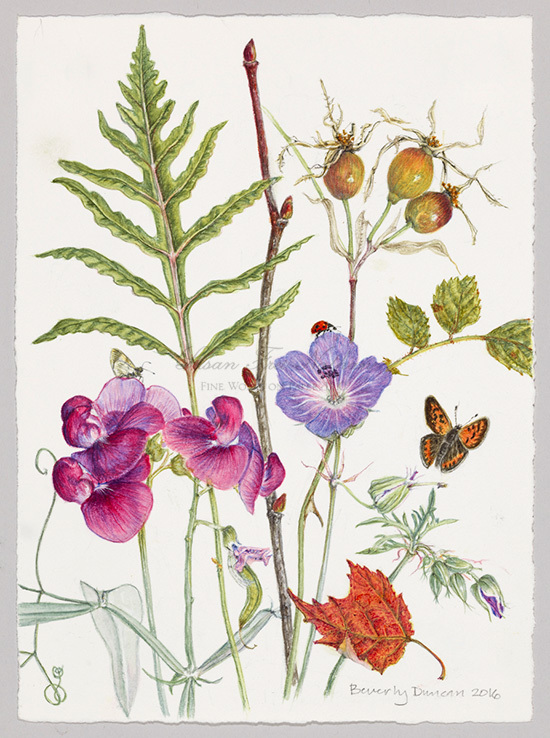 Now that spring is here, nature’s colors are filling our horizon. 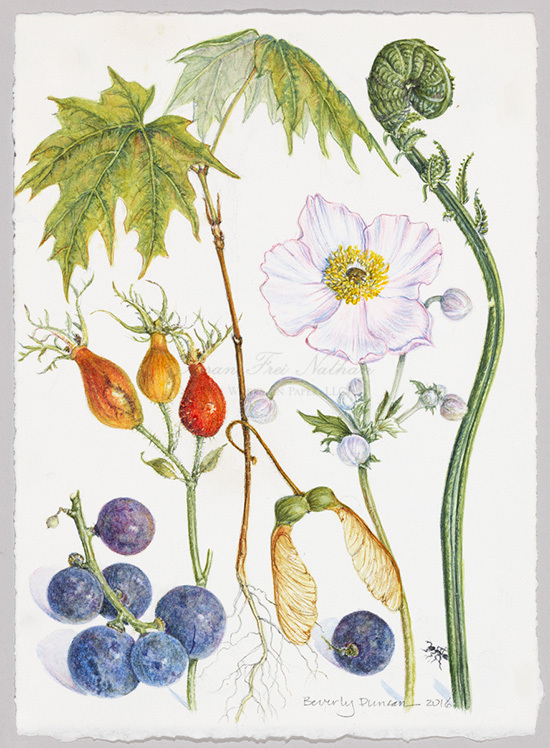 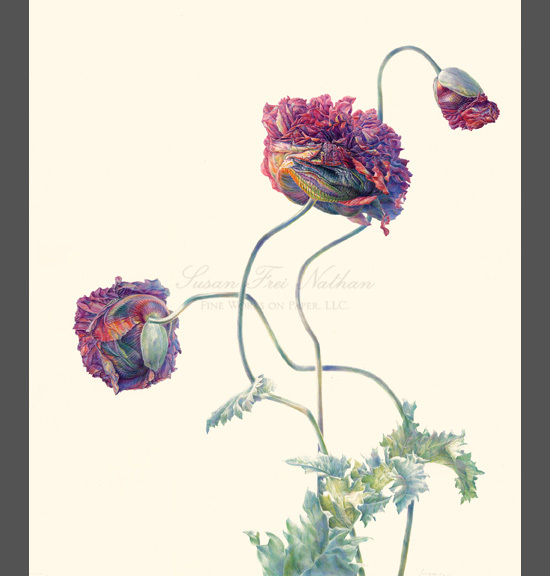 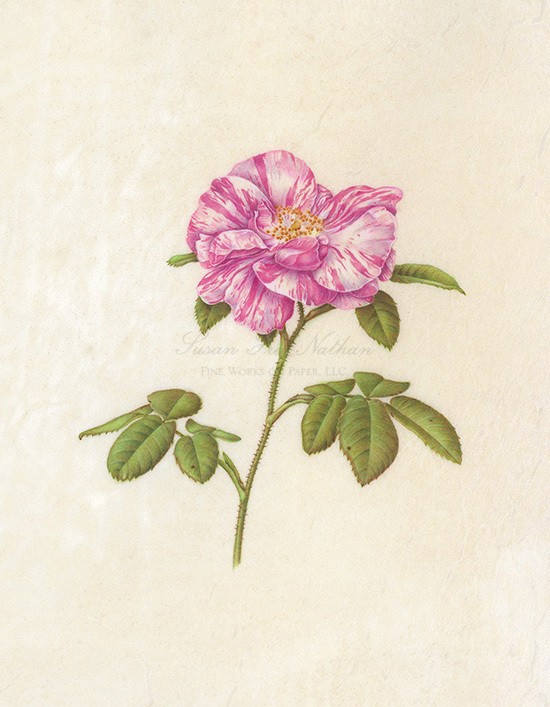 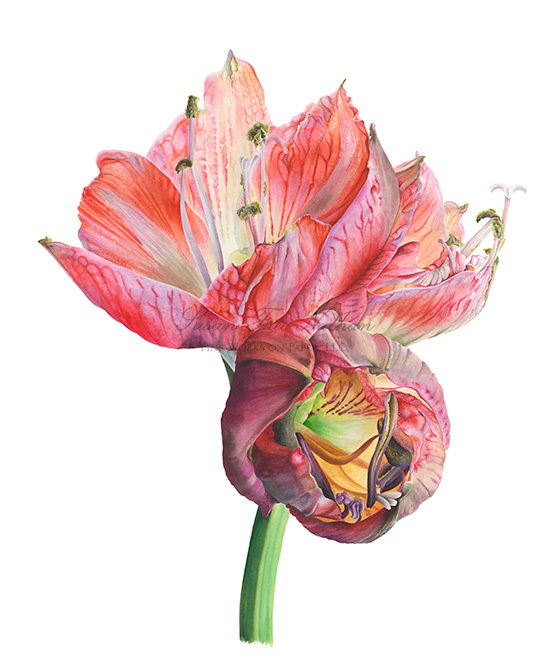 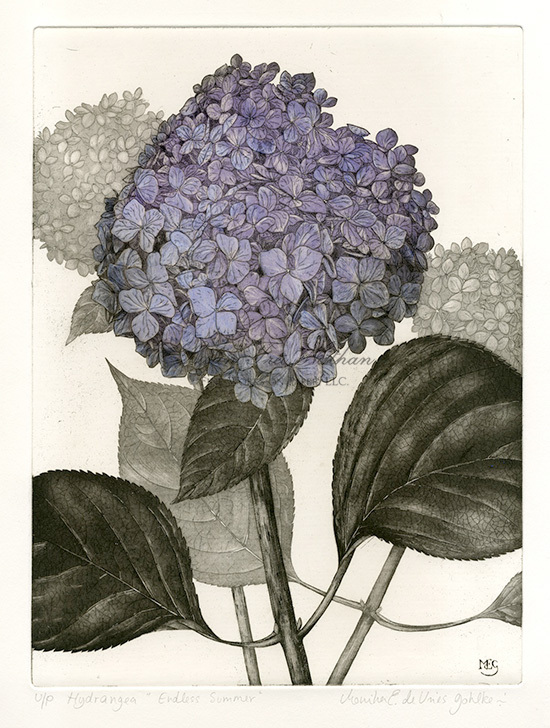 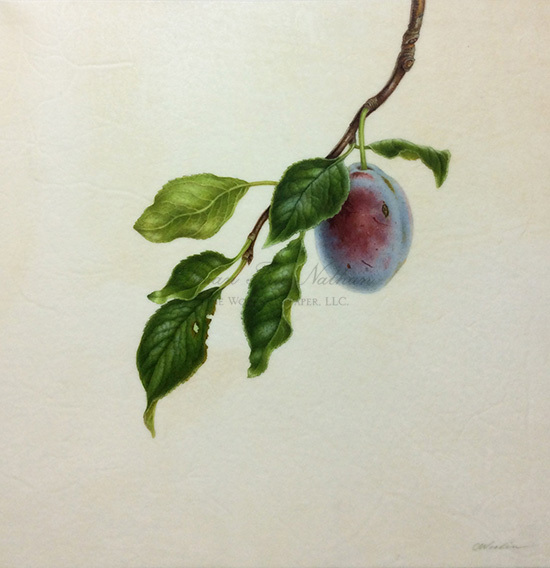 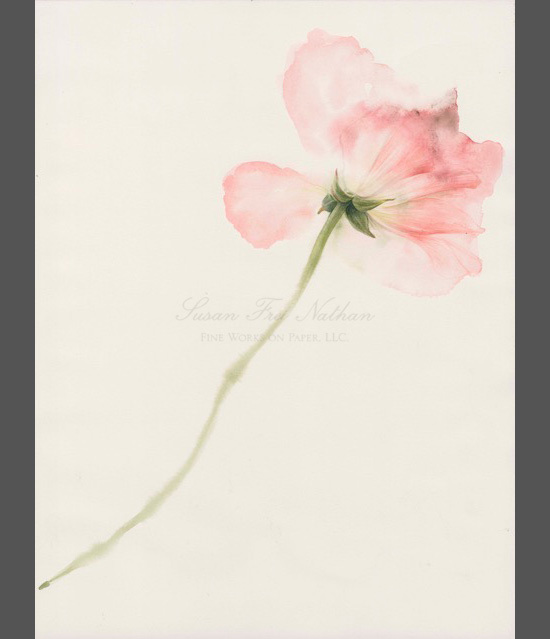 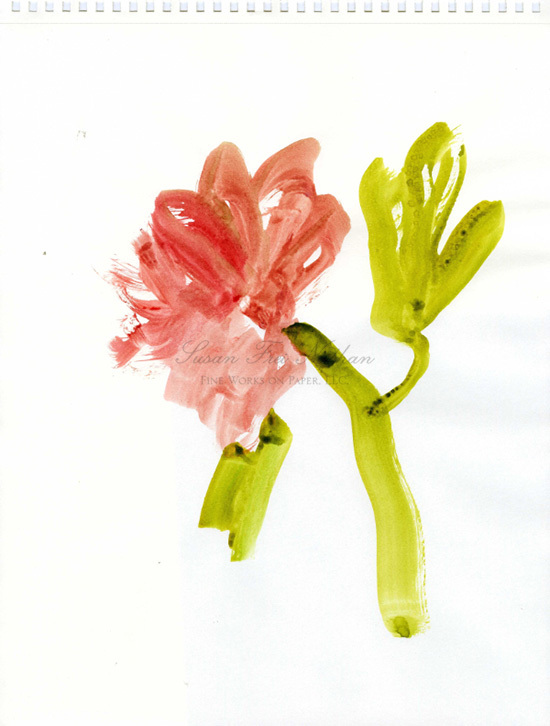 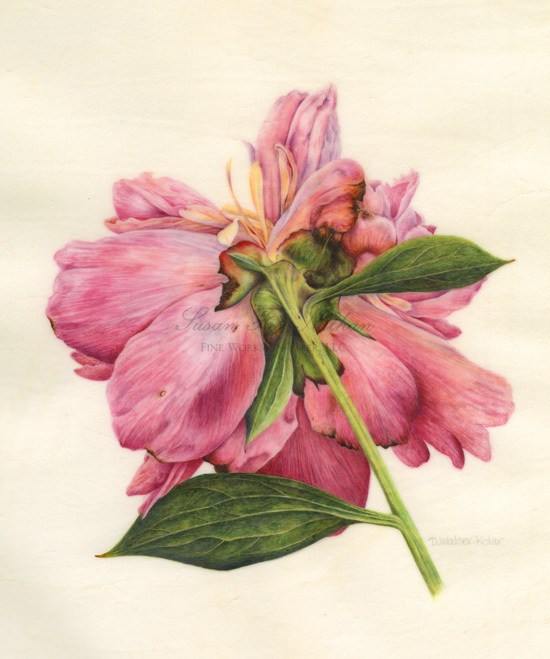 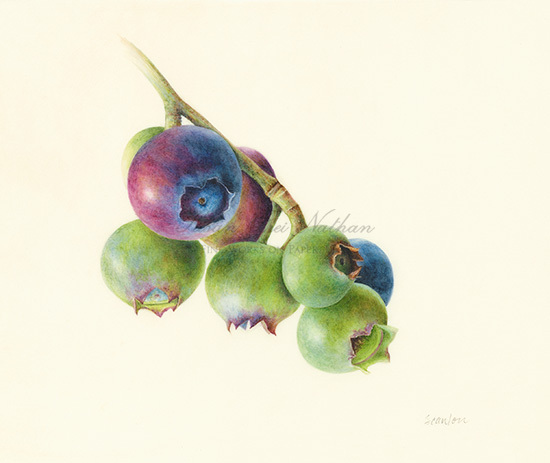 We are thrilled to offer botanical subjects who define the season, bringing the emotion you feel outside by growing a collection of botanical paintings on the walls of your home. 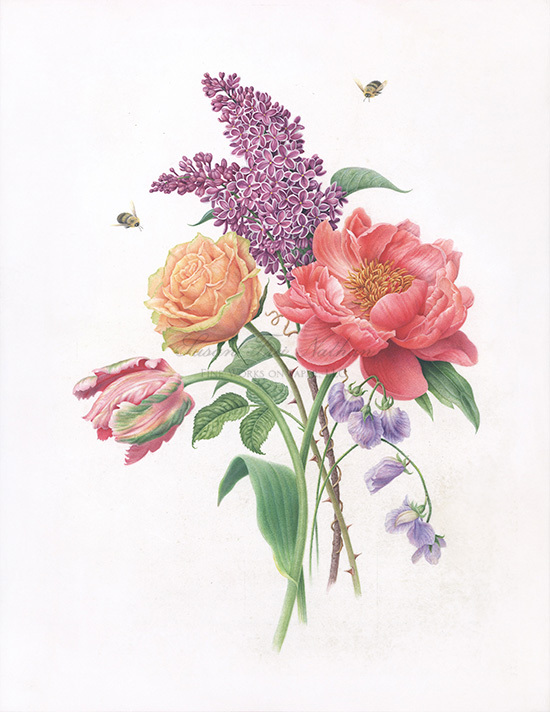 It is possible to feel this excitement year round through building seasonal groups of paintings or through a thoughtful selection of botanical subjects most meaningful to you.